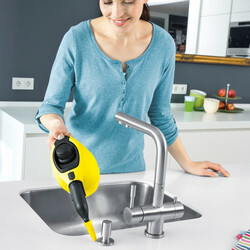 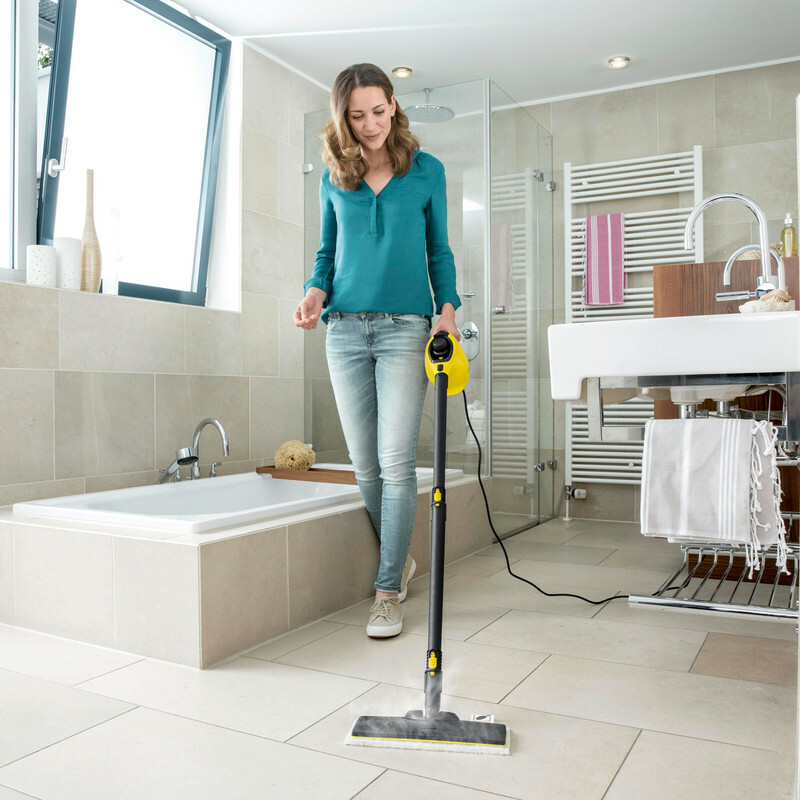 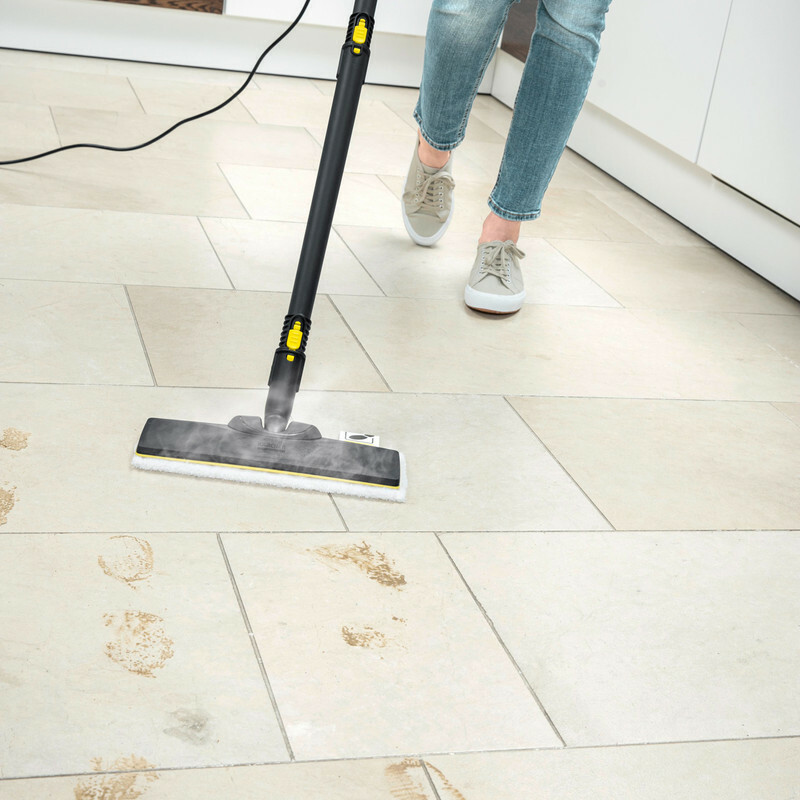 Hand held steam cleaner can be used on tiles, cooker tops, sinks and showers. 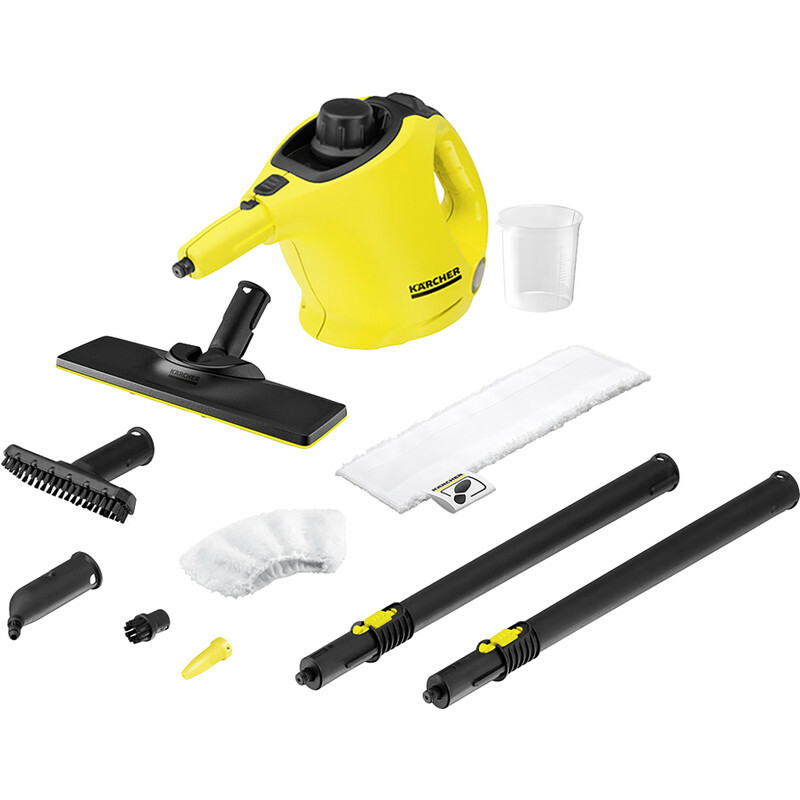 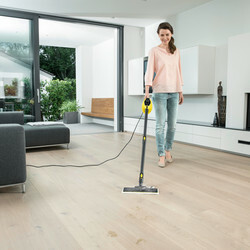 Also transforms into a steam mop for cleaning hard floors. 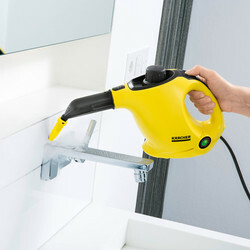 Perfect for deep cleaning small kitchens and bathrooms.